If you are dreaming of a wedding by the sea, there is no better place to have your wedding than the enchanting setting of Kalathos bay in the area of Lindos on the beautiful island of Rhodes in Greece. The Atrium Palace Thalasso Spa Resort & Villas take pride on delivering high-end personalized services for a memorable wedding in Rhodes. With over 15 years of experience we truly are wedding specialists, experienced in providing professional wedding services for an exceptional wedding and a memorable wedding reception in the picturesque area of Lindos. With an outstanding team that will go above and beyond to plan your big day with meticulous attention to detail we guarantee the most special and memorable luxury weddings in Rhodes. With your own wedding coordinator, who is on hand to ensure the perfect day, your dream of getting married in Rhodes can become a reality. Let us organize for you the perfect Lindos weddings and honeymoons at one of the best Rhodes honeymoon hotels and cater to your every need and desire. 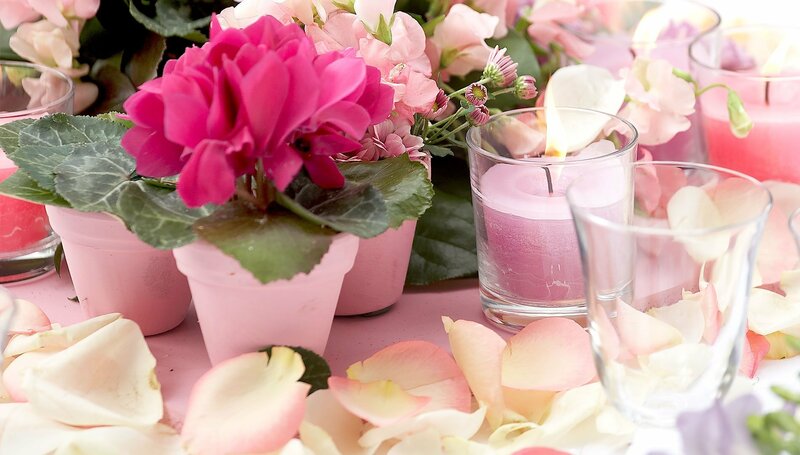 We are here to guide you every step of the way and minimize all anxiety for the big day. Whether fancying a private ceremony amidst the exotic gardens, a spectacular wedding on the beach or an intimate gathering at the famous St Paul’s chapel, Atrium Palace guarantees a day to remember for the years to come. Offering an amazing range of enchanting wedding venues, a wide array of premium wedding services, an eclectic selection of wedding menus and exclusive spa packages for the bride and groom, Atrium Palace goes above and beyond to turn your dreams to a reality at the top honeymoon destination in the Dodecanese. 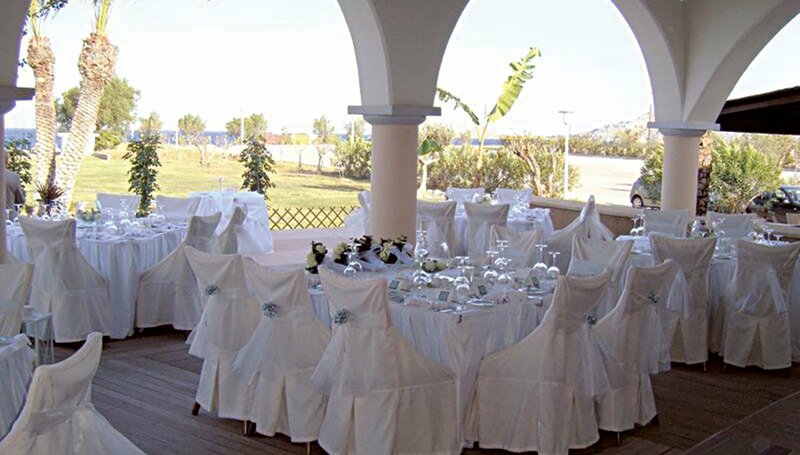 Imagine your wedding in a magical setting by the beach with colourful flowers and ceremonial chairs. 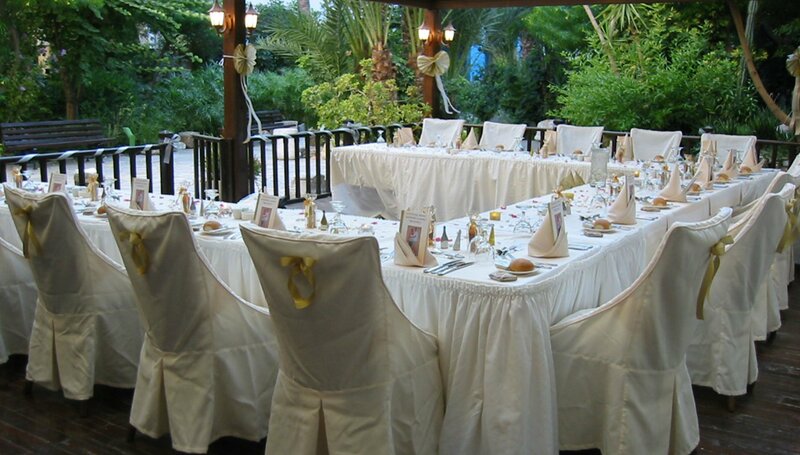 Right after the wedding comes an exceptional wedding reception for your beloved guests. And right when you begin to think that it’s all over, think again as its actually time for all to begin. Get ready for the most memorable honeymoon in Rhodes, Greece. The Atrium Palace offers a unique, romantic setting with internal courtyards, lakes, waterfalls, stunning gardens and fine restaurants which choreograph the perfect landscape for your honeymoon. Prepare to experience your happily ever after and enjoy the most romantic holidays in Lindos, Rhodes. 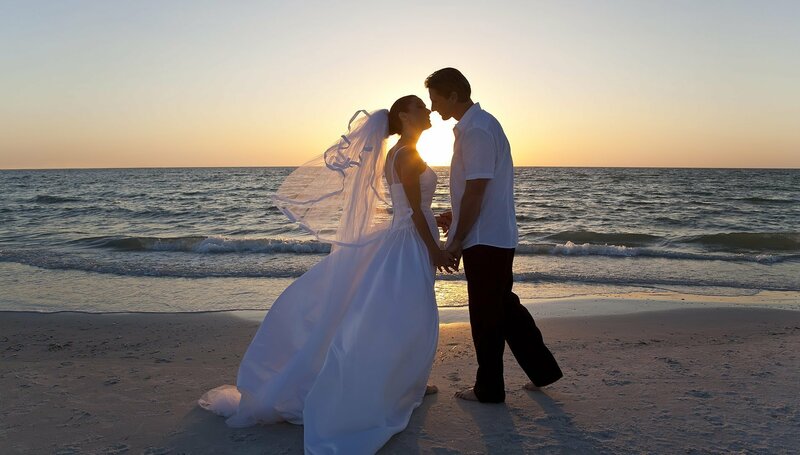 Choose the ultimate island for honeymoon in Greece and the best hotel for your wedding in Rhodes.